Stay connected to your Winnipeg Blue Bombers by signing for the Blue Bombers official newsletter, the Bomber Insider! Keep up-to-date on the latest Blue Bomber news, from contests and special offers to information on your favourite Blue Bomber players, Dance & Cheer Team, Buzz & Boomer, and much more! 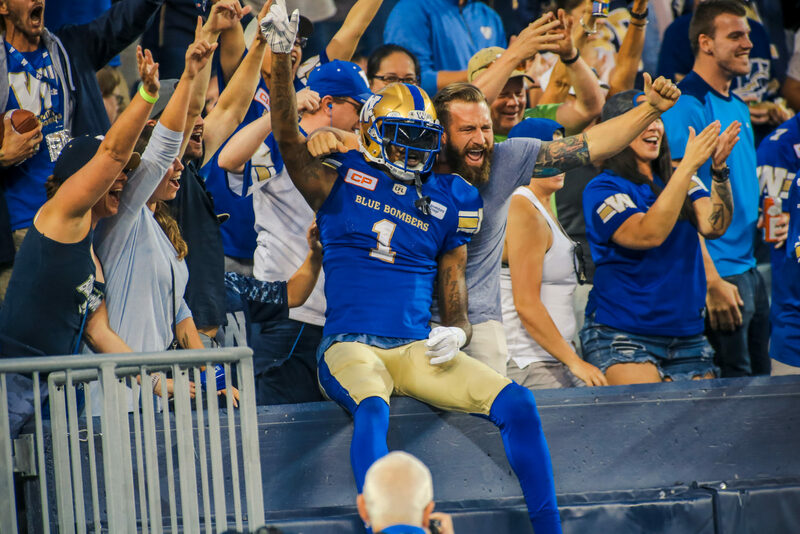 As a Bomber Insider, you’ll receive the inside scoop including game-day information, pre-game notes, interviews, audio and video clips, roster updates, ticket and merchandise offers, interviews with Bomber players, and other exclusive Bomber information.